pay from left to right. all other symbols in this game. 3 on the fourth reel and 1 on the fifth reel giving 13 symbols. the reels will revert back to the original 13 symbols. 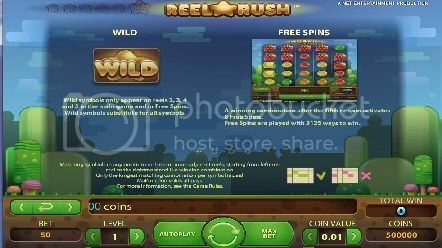 feature will be triggered and 8 free spins are awarded. 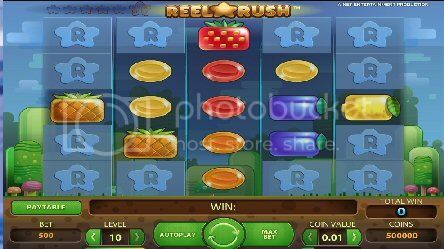 regular free spins and deposit bonuses. Looks like a fun slot!